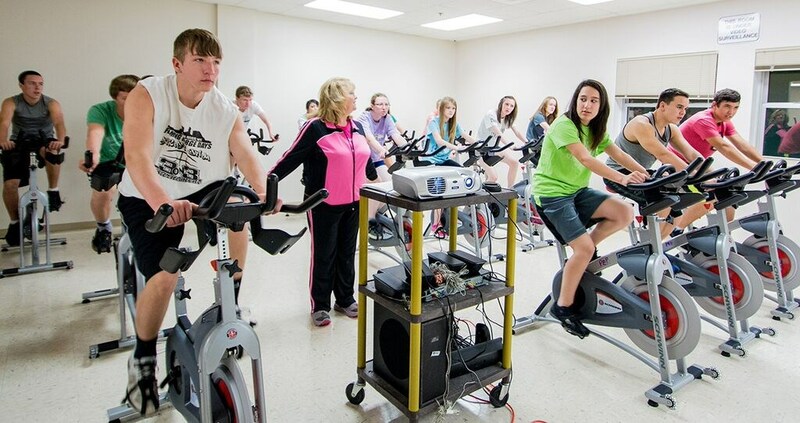 The Sweetwater School District #2 wellness program strives to educate, empower, and encourage its employees and students in their lifelong pursuit of wellness. Our commitment is to provide a workplace, classroom/school environment that promotes the progressive development of mental, physical, emotional, and social health. Through group activities, individual programs, and educational opportunities we aim to equip our employees and students with the knowledge to live more healthful, professional and personal lives.